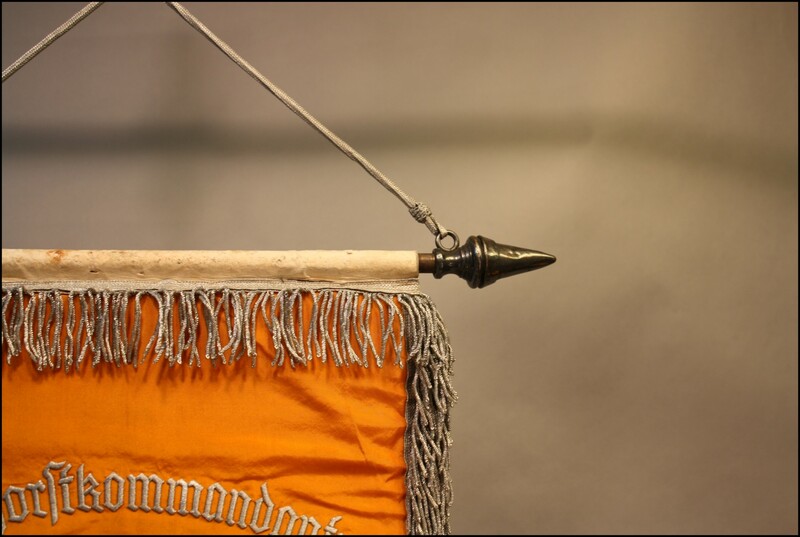 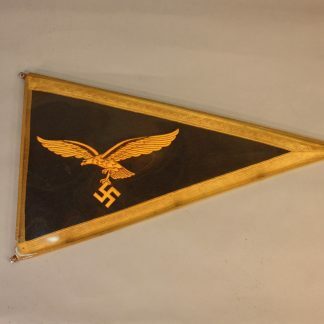 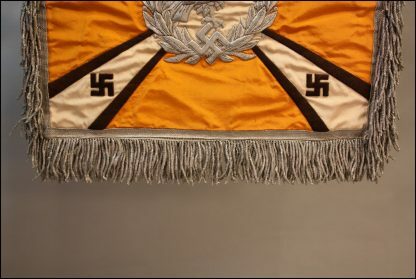 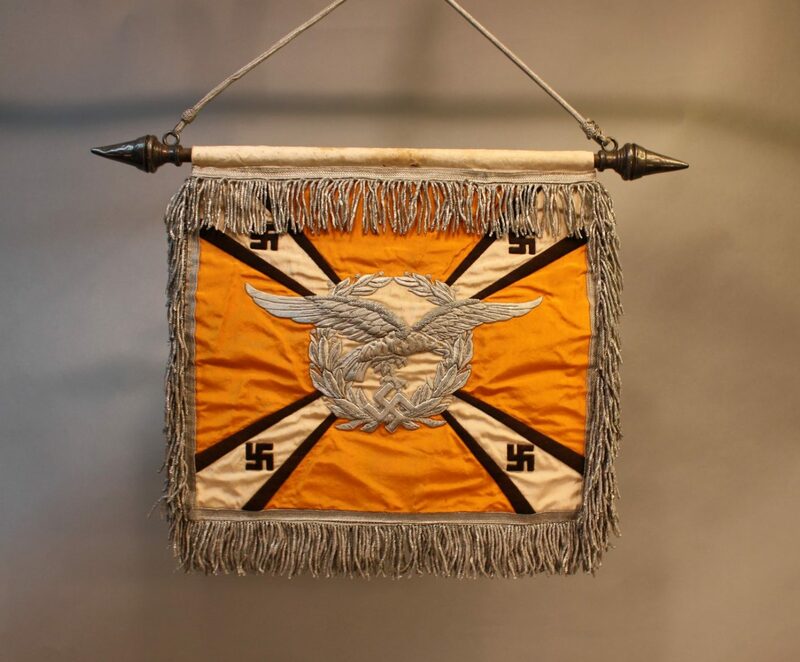 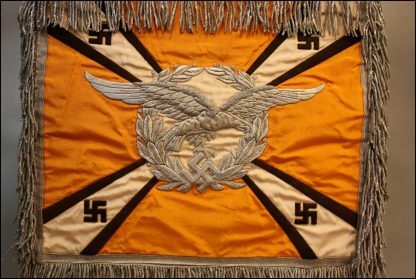 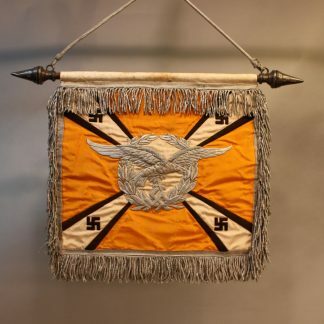 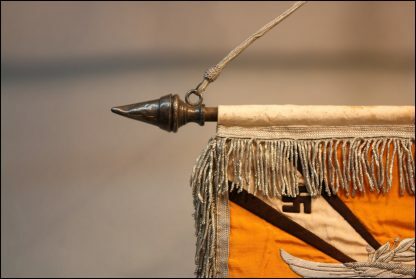 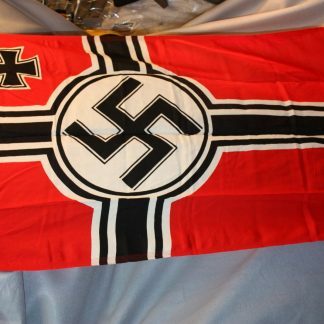 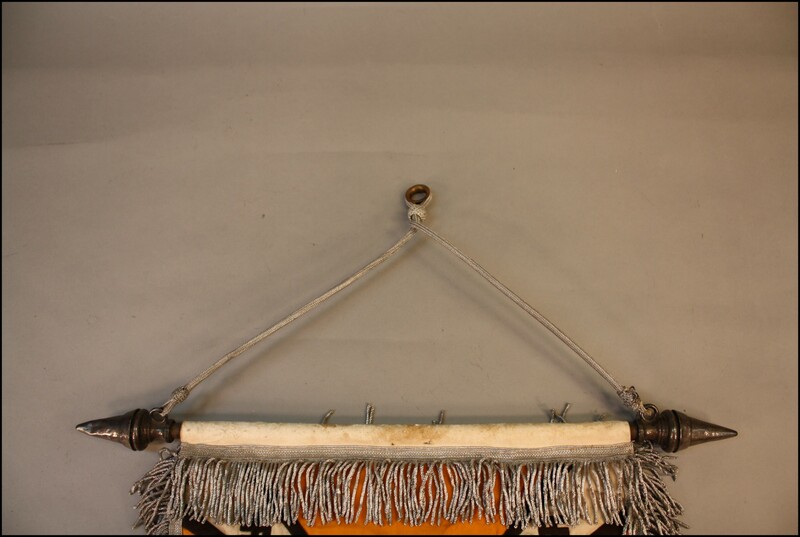 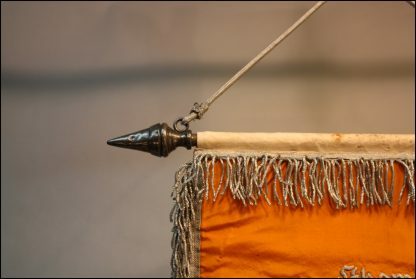 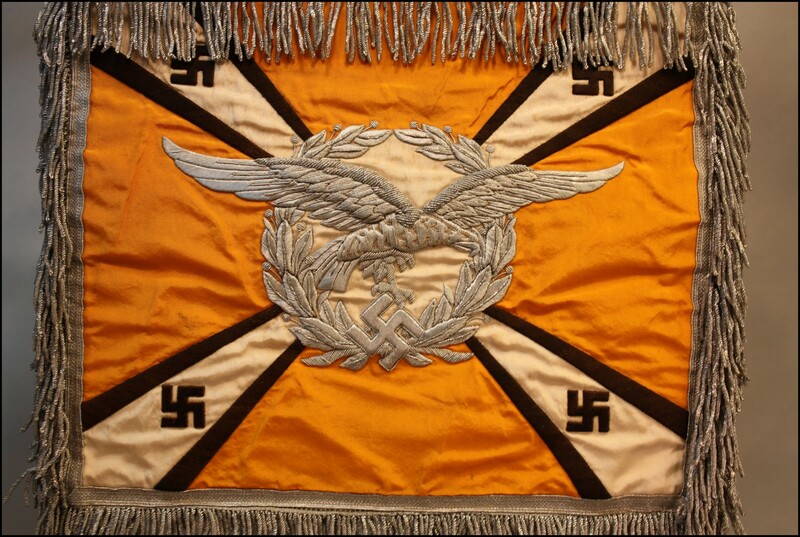 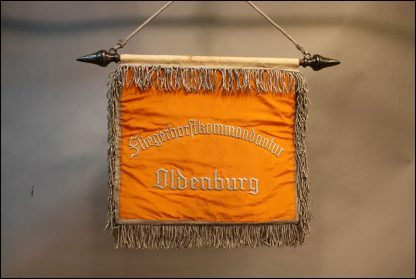 Flight Schellenbaum Flag – Military Collectibles, Inc. 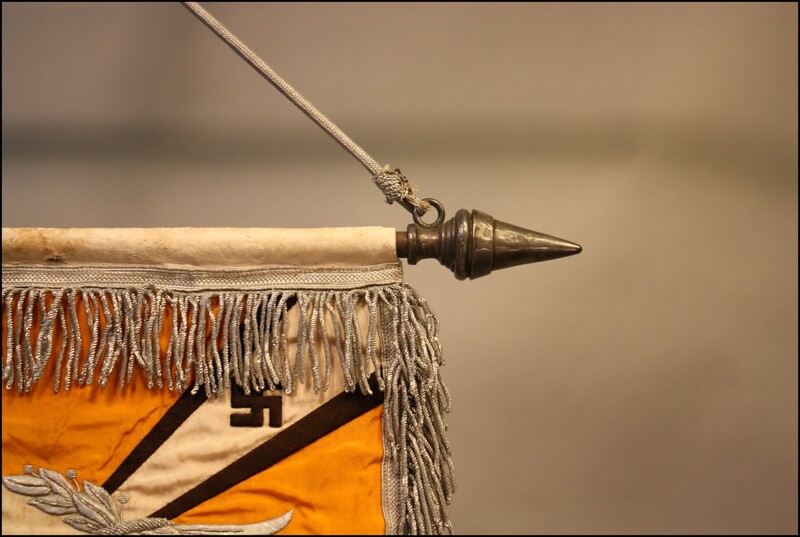 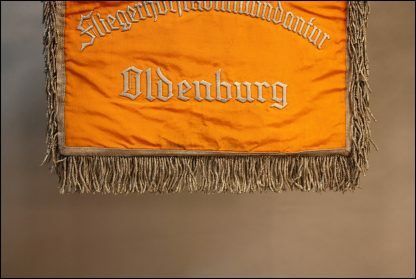 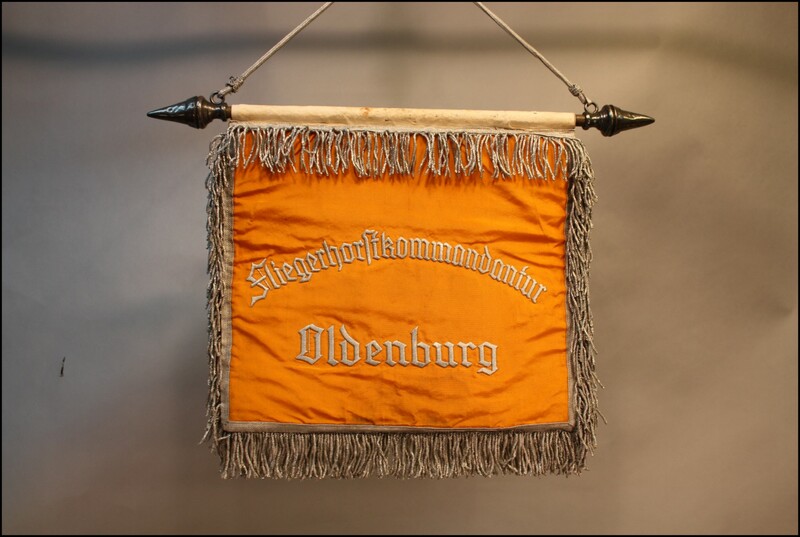 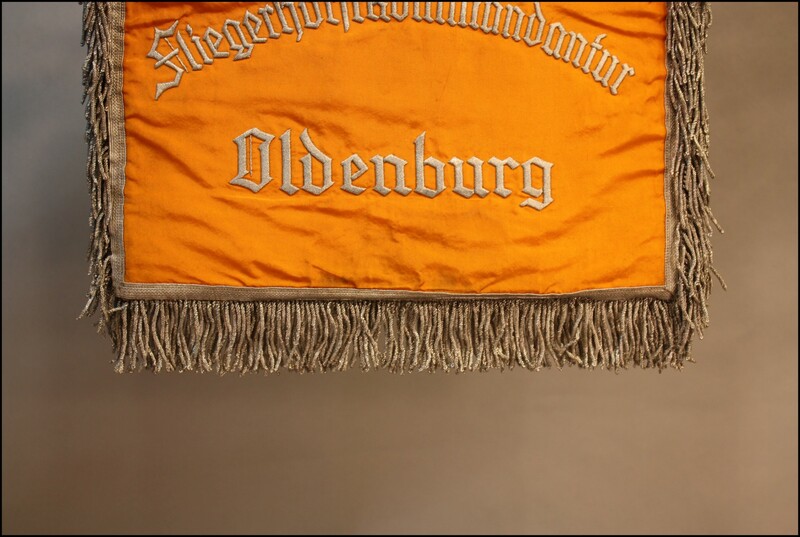 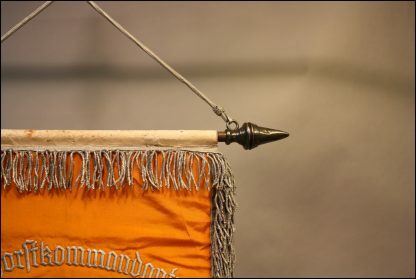 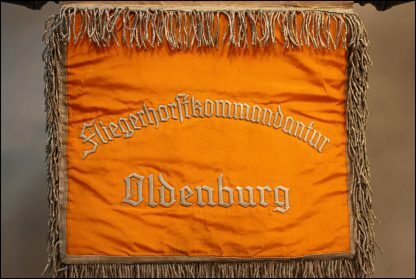 This shcellebaum flag is named to the flight group Oldenburg. 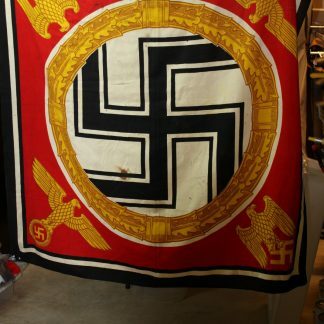 It has no oxidation at all, nor does it show any fading of the colors. 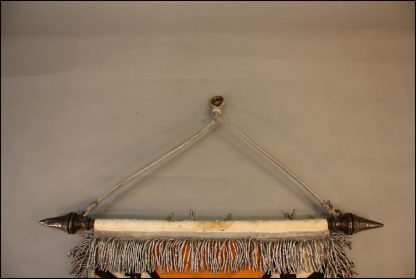 Still is connected to the original suspension rig. The bullion work is absolutely extraordinary. The left arrow has a few minor dents, but nothing detracting from the beauty of this piece. 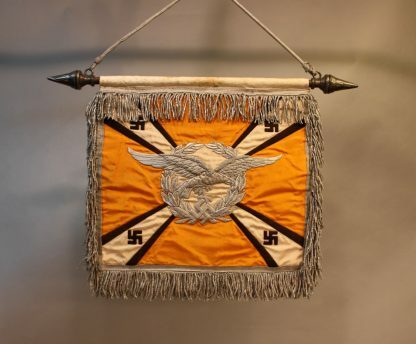 A very rare group and a very desirable name.